ArtStacks is the oldest gallery management software company in the marketplace today. Developed as a collaboration between a gallery owner and software programmer at Apple, the program takes advantage of both ease of use and the design aesthetics of Apple. ArtStacks is proud to run only on Apple computers. In the business of art, when it comes to both hardware and software,looks certainly count. 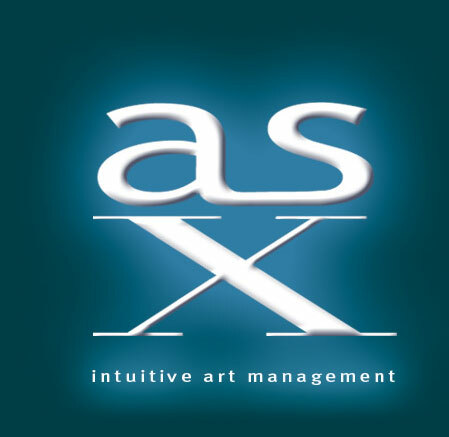 With over twenty years of artworld experience and listening to our clients, the latest version of ArtStacks, simply called “ASX”, is both elegant and very efficient. If you are familiar with OS X, you will immediately be comfortable working in ASX. ArtStacks serves the business needs of art galleries, private dealers, artists, private and corporate collections, and art consultants. Personal service is the cornerstone for maintaining our long list of satisfied clients including galleries, private dealers, artists, art consultants, private and corporate collections, since 1987. The ability to customize ASX allows our clients to have the software suit their specific needs. Website, iPhone, iPad and email integration play an important role in keeping ASX up to date. Affordable and simple to install, we can have ASX running the same day you call. After getting an overview of our website, please contact us for all your concerns as well as a personal demonstration of ASX.